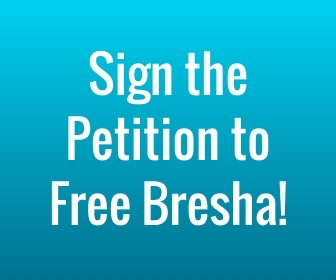 On October 6, 2016, Lifted Voices, Kuumba Lynx and local artists Tasha Viets-VanLear and FM Supreme came together with community members to lift up Bresha Meadows’ name as part of the National days of action to #FreeBresha. 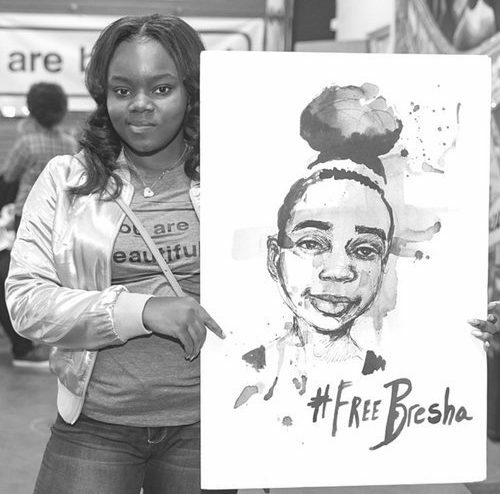 Special thanks to local artists Vicko Alvarez Vega and Naimah Thomas for so powerfully expressing Bresha’s story through their images, and to Deana Lewis for lending her words.This short video recapping the event was filmed and edited by Tom Callahan. You can find photos of the event by Sarah Jane Rhee here.